Miami native Karen Russell has been featured in both the New Yorker’s debut fiction issue and on the “20 Under 40” list. She is the author of St. Lucy’s Home for Girls Raised by Wolves and Swamplandia! 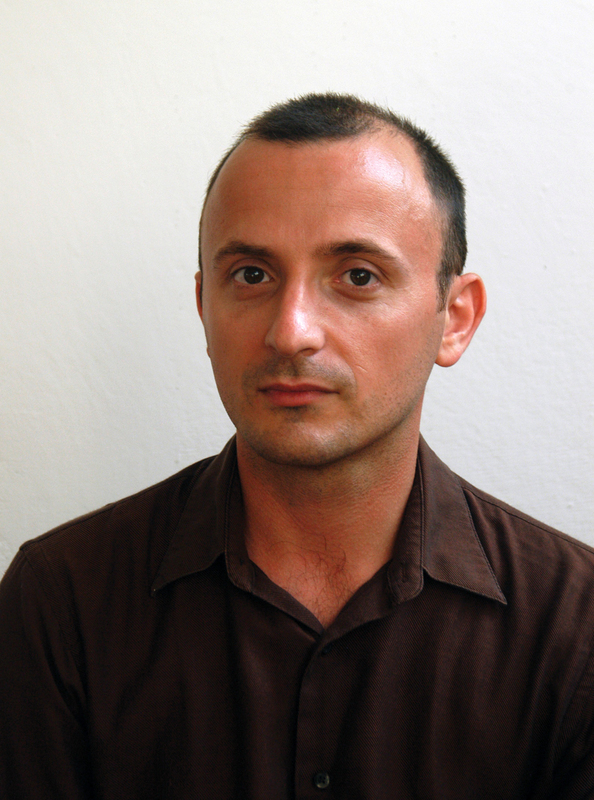 Salvatore Scibona’s first book, The End, was a finalist for the National Book Award. In 2010, he was awarded a Guggenheim Fellowship and was included in the New Yorker’s “20 Under 40” list.